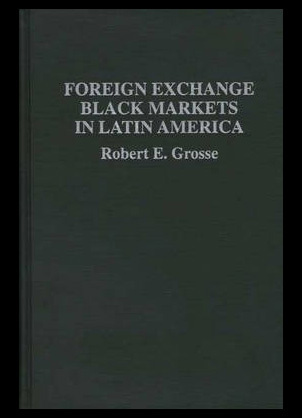 Robert e Grosses and Clarice Pechman combine to bring you this revolutionary new publication the foreign exchange black markets of Latin America. The world has many foreign exchange black markets such as Argentina, Brazil, Columbia, Jamaica and Peru and each of these has been studied in depth during the early nineties. The work within this book is largely based on many of the interviews of people within these black markets and aims to explain the complexity of them in a more in depth fashion. You will see discussed a variety of perspectives from people who actively participate within them and how they function as well as the impacts they have on the financial world. The managing global financial and foreign exchange rate risk book which is part of the best selling Wiley finance series and written by G.A Homaifar is one of the best publication releases of the year. 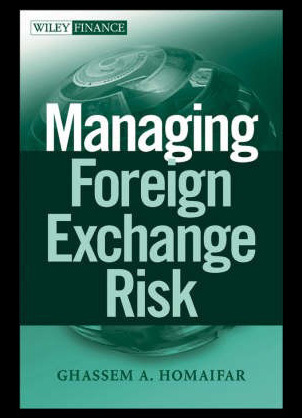 This book brings you a comprehensive guide to the management of global financial risk including the balance of payments as well as foreign exchange and risks with interest rates. You will gain information on exotic options, swaps and transfers, futures, and complex derivatives which will provide you with the majority of the information you require to be successful within this fast moving industry. This all new and exclusive book from Felix Hufner has been classed as one of the most inspirational and comprehensive publications on the subject to ever be released. The foreign exchange intervention as a monetary policy instrument is currently being used by many of the central banks in which there are floating exchange rates. This book as a whole contributes as best it can to close the gap between the countless theories and practices by attempting to interpret exchange intervention. 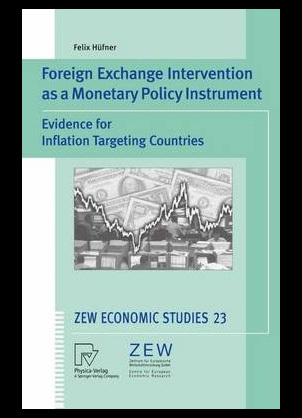 You will also find within its pages an in depth empirical analysis of foreign exchange operating as well as the interest rate policies of inflation. 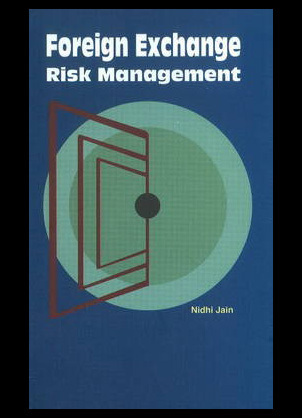 Foreign exchange risk management from Nidhi Jain is one of this year’s hottest publications and has stirred up great interest from various experts within the market. The book tells the story of how in the nineteen nineties the forex market in India was in its initial stages and as a result of this the market suffered many pitfalls and shortcomings. The author attempts to guide you through these topics with the intention of explaining and reasoning with the factual information that had the affect on starting this process. 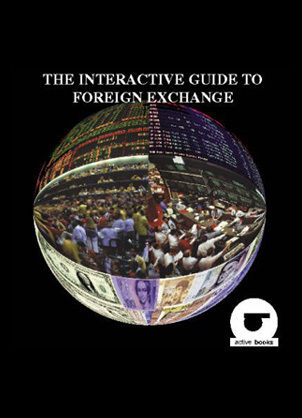 The interactive guide to foreign exchange written and published by Active books is one of the most comprehensive coverage’s of the topical subject of currency trading. You will find within its pages only the finest and most up to date information and statistics which will provide you with an extensive knowledge of the forex field. The title is available on cd rom which provides you with a fully interactive interface making it easier to explore and step back to the large amount of content available with it. 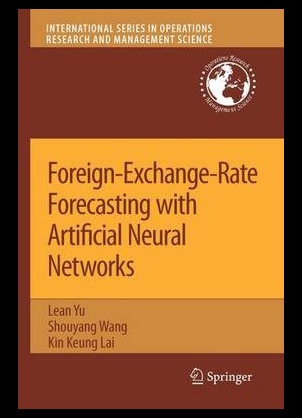 Lean Yu Shouyang and Wang Kin Keung Lai are proud to present the latest edition to their publications in the form of the foreign exchange rate forecasting with artificial neural networks book. The book itself focuses on helping you forecast the various types of foreign exchange rates through the body of neural networks which create computational techniques within the foreign exchange market. The results of this book are that it provides you with probably the most up to date reviews of recent research and developments within the forecasting entity.